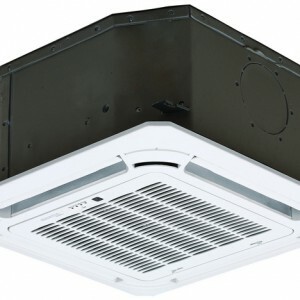 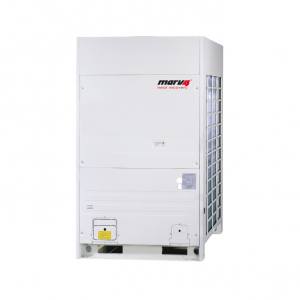 Split type Air – Air heat pump with DC inverter technology. 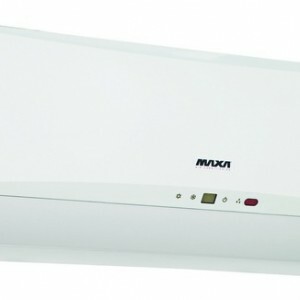 This pump has hydro module for sanitary water. 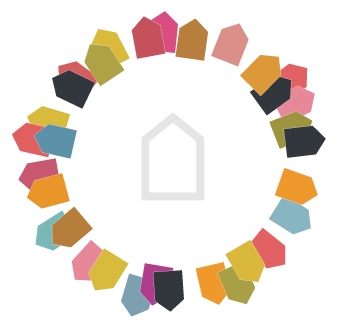 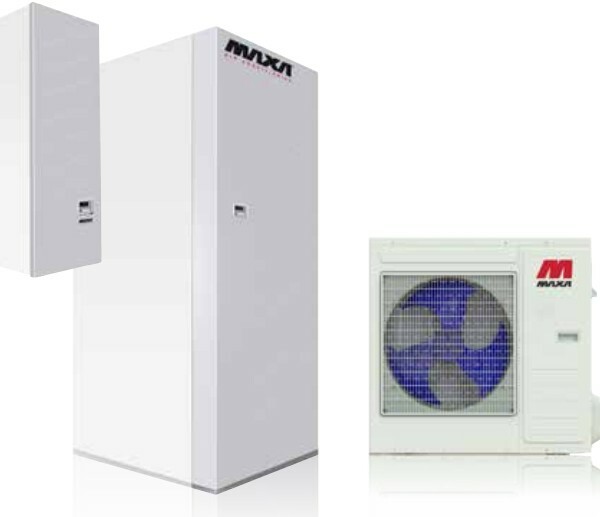 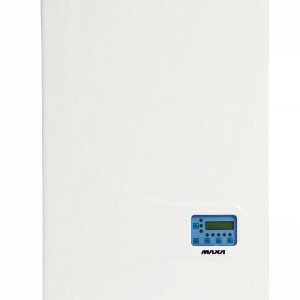 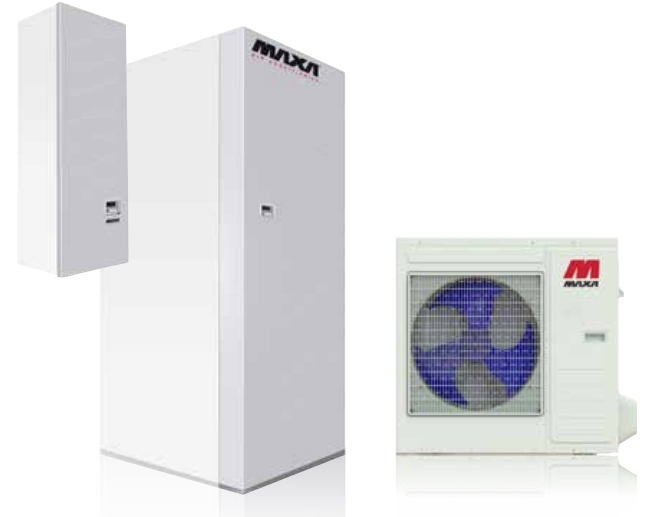 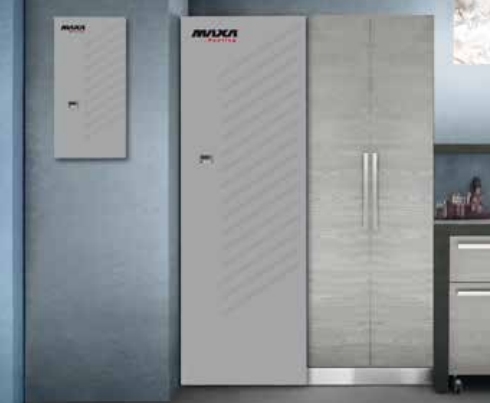 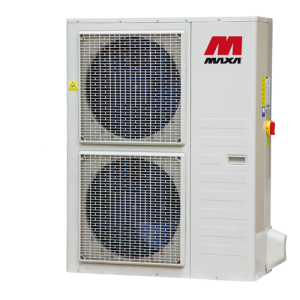 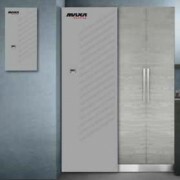 More details on Maxa heat pumps can be seen on official website: www.maxa.it.